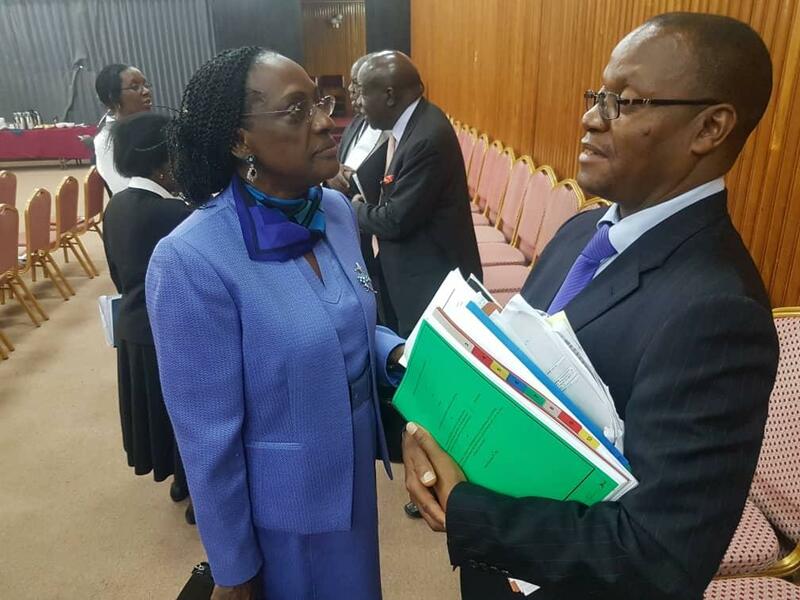 KAMPALA – Ms Justine Bagyenda, the former Bank of Uganda Director for Supervision will today face MPs investigating the controversial closure of seven banks. Ms Bagyenda alongside Ms Margaret Matovu and Apollo Obbo, two other former directors, will appear to clear the air about liquidation reports on closed banks running into billions of shillings. 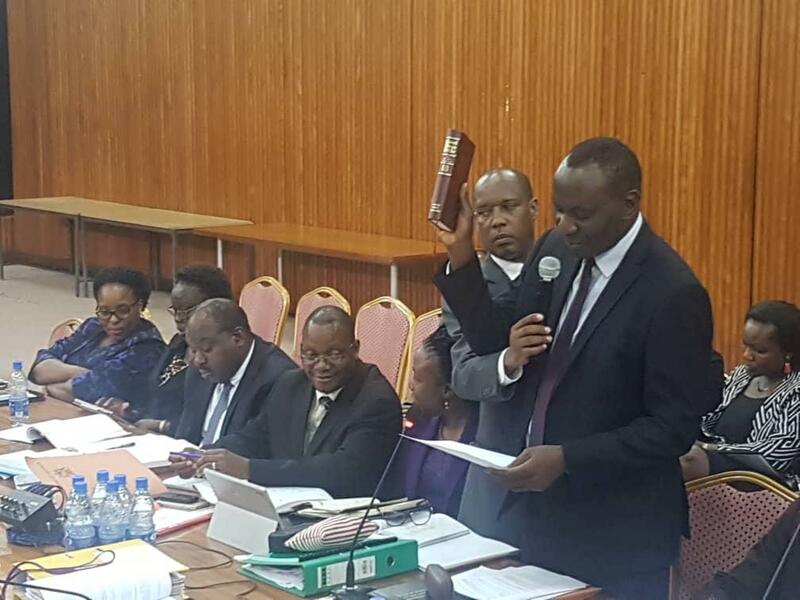 Mr Benedict Ssekabira, another BoU Director facing the spotlight told MPs on Tuesday that he submitted liquidation reports to Ms Bagyenda and the two other directors when he handled the liquidation of three banks. The liquidation reports detail how assets of International Credit Bank, Greenland Bank and Co-Operative worth over Shs 100b were disposed of. Evidence has since been brought before the MPs indicating that BoU officials wrote off Crane Bank Ltd loans amounting to Shs600b through unclear circumstances. Ms Bagyenda, then a powerful executive director of supervision, before she was forced into early retirement following the fall-out, on January 25, 2017 wrote to dfcu Bank Managing Director Juma Kisaame, giving the bank several waivers to evade the rules, including allowing dfcu Bank 60 days to integrate assets of Crane Bank Ltd, and to report separately on the assets acquired and liabilities assumed from the controversial transfer. Ms Bagyenda will be questioned on the matter. The MPs inquiry is also focusing on the mismanagement of closed banks by BoU after the Auditor General Mr John Muwanga issued a stinging criticism of the central bank in a special audit that cited massive flaws in the closure of Teefe Bank (1993), International Credit Bank Ltd (1998), Greenland Bank (1999), The Co-operative Bank (1999), National Bank of Commerce (2012), Global Trust Bank (2014) and the sale of Crane Bank Ltd (CBL) to dfcu (2016). Ms Bagyenda was at the helm of all the bank closures then.